Our Faith Alive Bible Study will begin on September 16th at 10:00am! 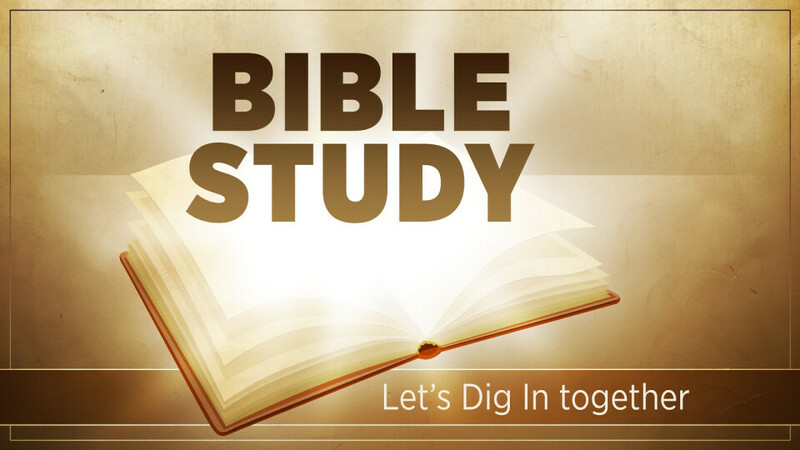 Join us as we study the small books in the New Testament of the Bible. We will begin with Galatians. Please meet in Room 107 (the sewing room) following the 8:45 a.m. worship service. You will be treated to coffee and delicious friendship bread that will spread a warm glow as we study.